The View Royal PAC presents a free parent info night. 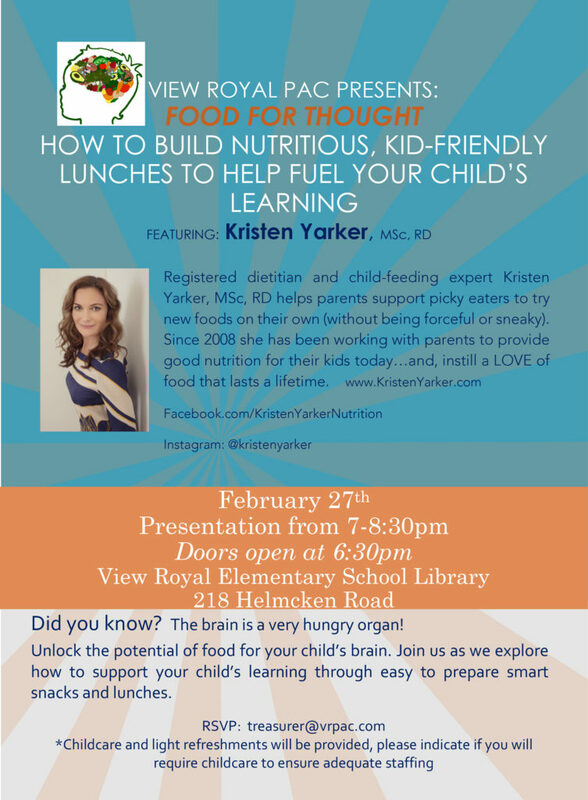 Join us on Wednesday, February 27th 7pm-8:30pm. This is event is free & childcare is provided. Doors open at 6:30pm – we will meet in the library. Please share!